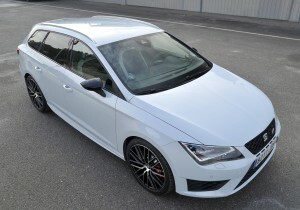 Seat has launched an estate version of its Golf-sized Leon, and it’s rather good. 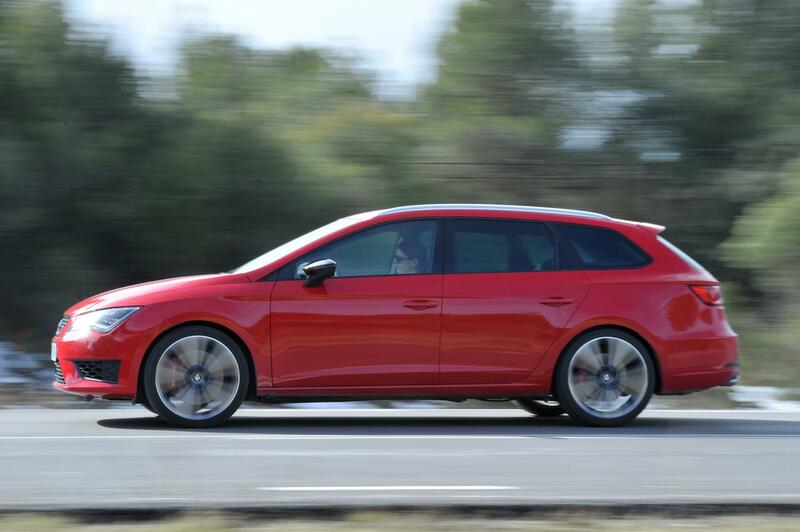 That it’s based on the latest Golf helps, but the car, dubbed Leon ST, works in its own right. The styling is pleasantly pulled together, if anything more so than the slightly awkward hatchback Leon, and features a distinctive crease running from the tail-lights down its flanks. The interior of the 1.6 TDi diesel SE we drove — it’s likely to be the biggest seller — had a solid, VW-like quality feel, although the trim and plastics were a bit dour. 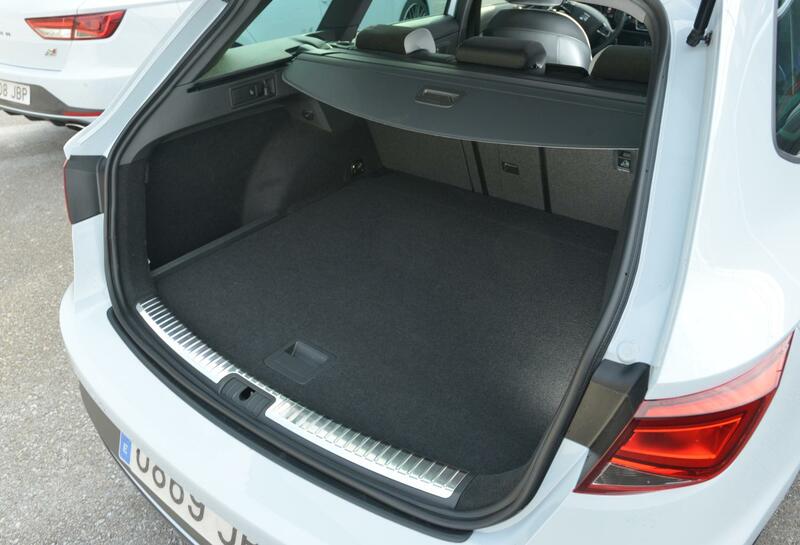 It was decently spacious, with plenty of room for three rear occupants, had 587 litres of luggage space with the back seats up, rising to a shed-like 1,470 litres when they’re folded. Engines range from 1.2 and 1.8 petrols to 2.0 diesels, and some of the more powerful versions get independent rear suspension to help them go round corners, but our car’s cheaper, semi-independent back axle worked so well that we had no complaints about its accuracy. The steering is light and pleasantly communicative, the ride firm but not uncomfortable and the brakes sharp. Seat is owned by VW and some of its parent company’s products can be a little dull, but the Leon ST was always engaging. With a five-speed gearbox, our example’s engine pulled well, was quiet and never sounded especially gruff. The car has a stop/start and energy recovery system, and in SE guise offers such things as air-conditioning, electric rear windows, illuminated footwells and a leather-covered gear knob. Efficient, well-made, good-looking and nice to drive, it gave us little to complain about and, as a result, not a great deal to write about. Easy to miss, but easy to live with, too.